Welcome everyone! I’m Stu and I live in Japan. I started drifting about a year and a bit ago. 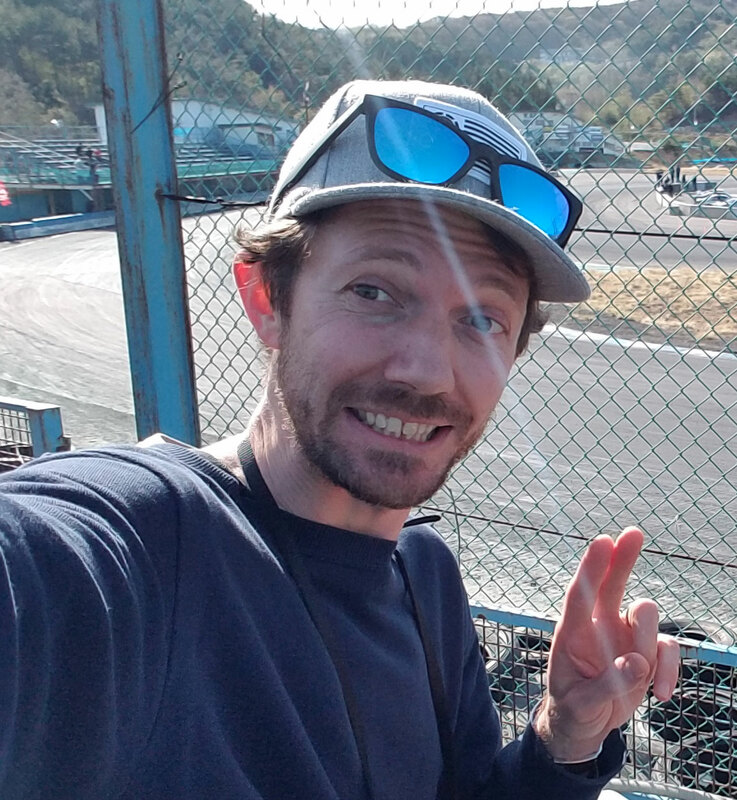 If you’ve heard of Ebisu circuit, well, that’s whewre we go. I first had a Silvia Q’s which I bought for $500 but saved up for a turbo Cefiro with all the right drift bits. Now my mates drift too! My mate Pete (Aussie) has a FC RX7 and my sort of mate Sami (Canadian) bought my crappy Silvia. We all go to Ebisu about once a month so we’re all getting better (except for Sami) HAHAHA!!!!….. Anyway, I’ve got some good stories and will upload pics and movies regularly!! Keep posted for news and updates on drifting in Japan. Cheers Stu!! P.S. This is me (not Sami) in my Silvia about 2 months after I started drifting..who says NA’s have no power! !